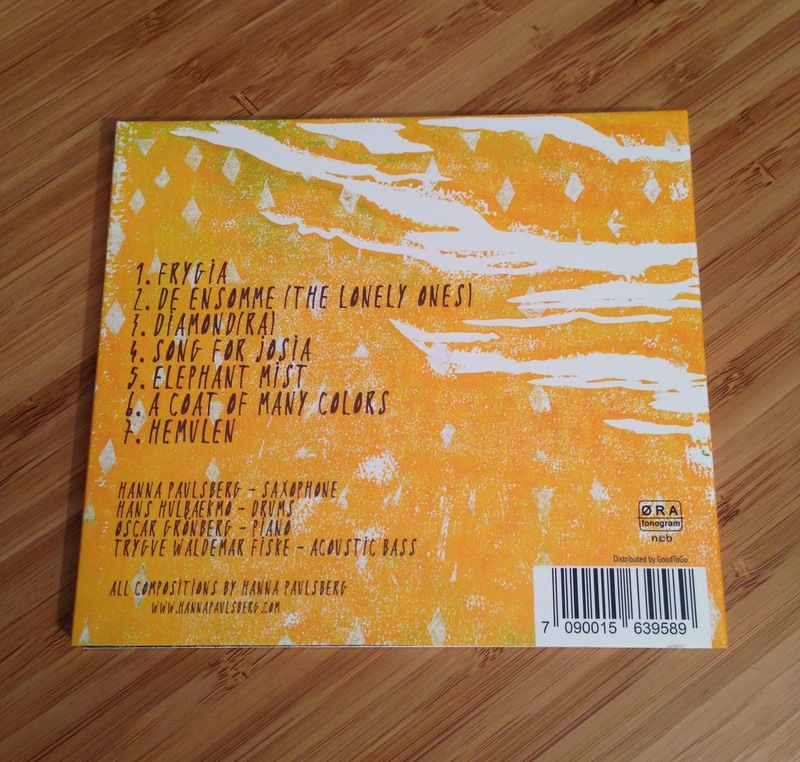 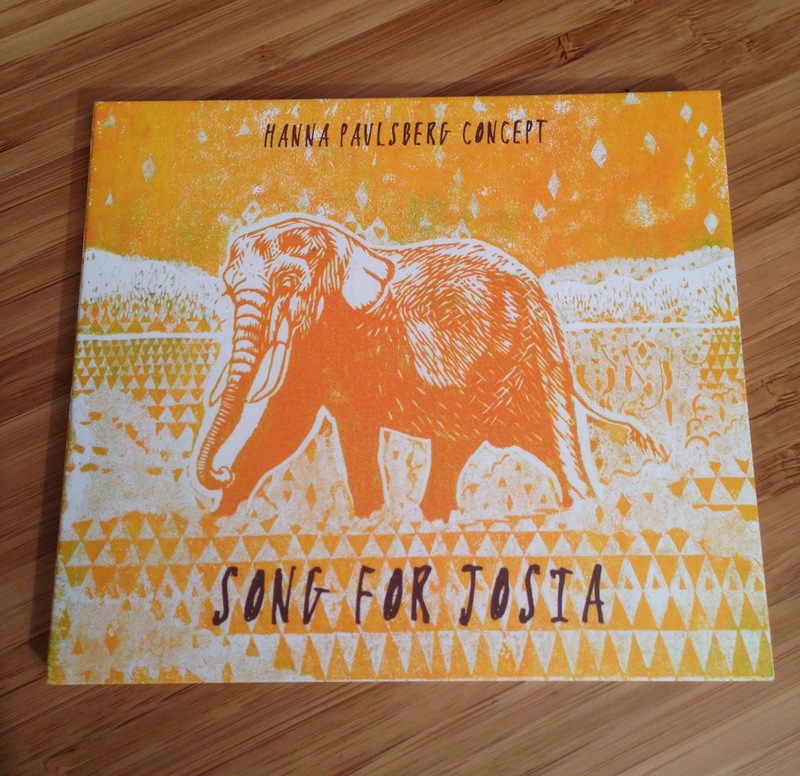 Hanna Paulsberg: The album has arrived! 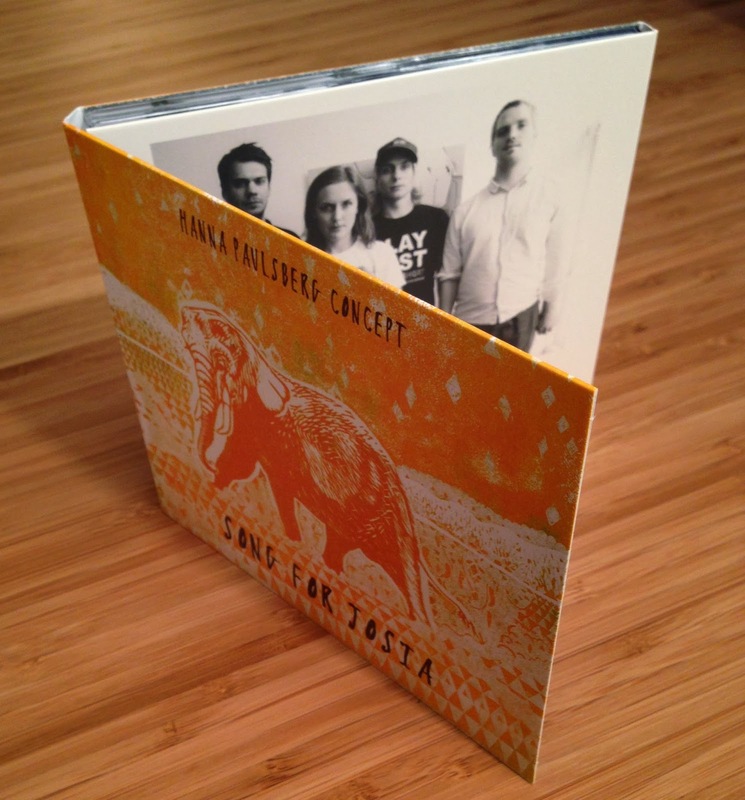 The album came in the post earlier this week, and it feels great to finally have the physical product in our hands.We are very happy with the way the design turned out, and we want to thank Heida Karine Johannesdottir Mobeck for the excellent job once again. 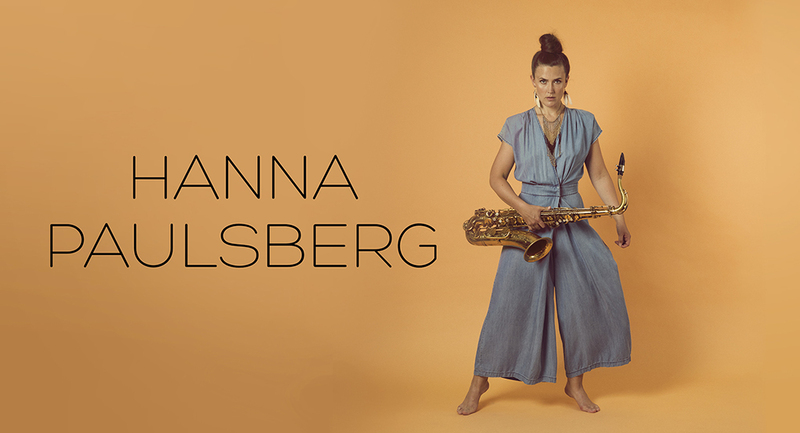 The release is in a couple of weeks, on february 7th, and the first concert is at Kampenjazz in Oslo on february 9th!